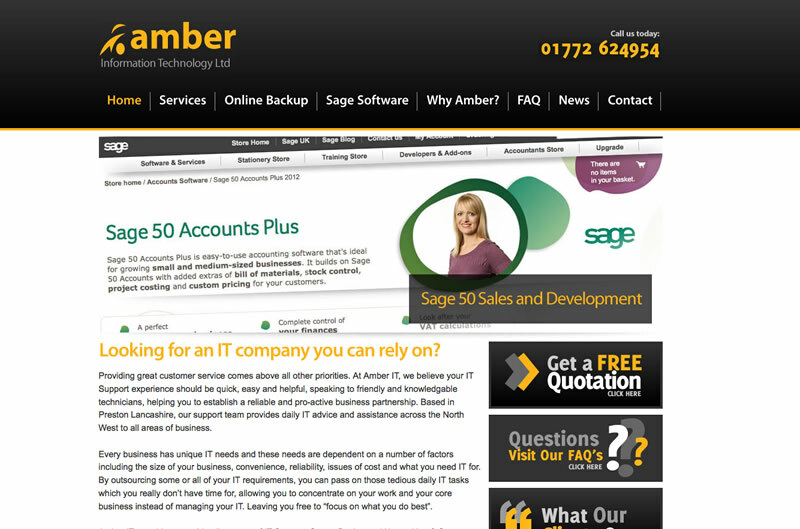 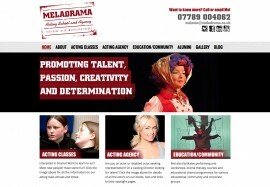 This is the home of Amber IT, we have worked with amber for 4 years now. 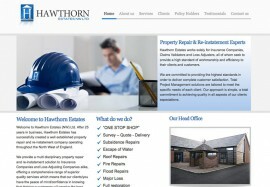 We have worked on 10 websites for this client. 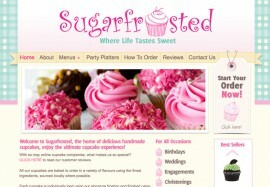 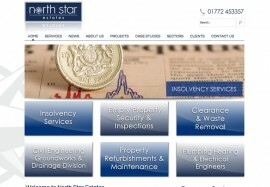 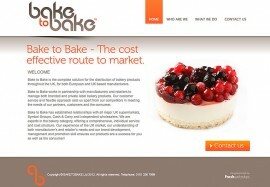 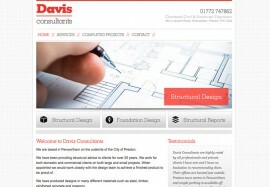 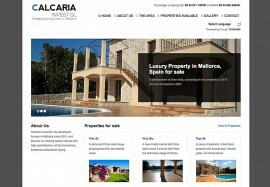 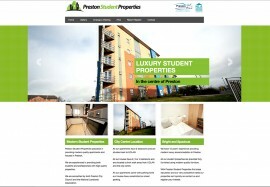 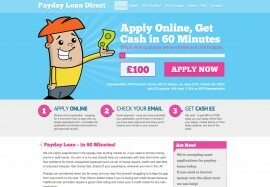 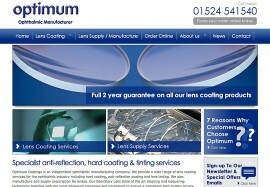 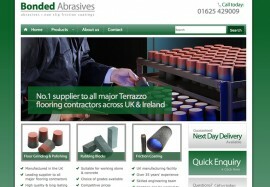 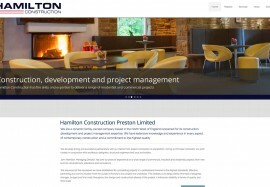 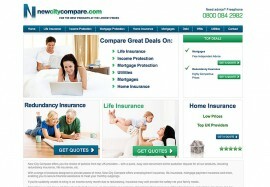 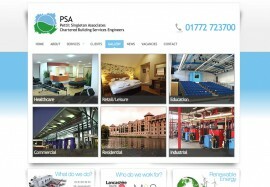 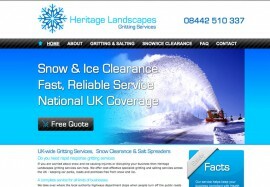 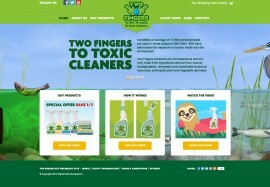 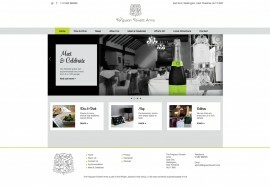 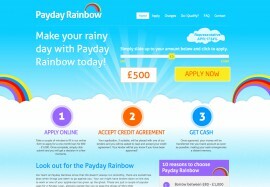 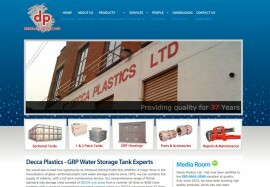 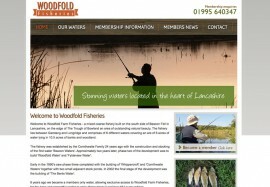 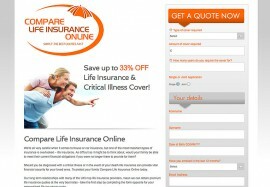 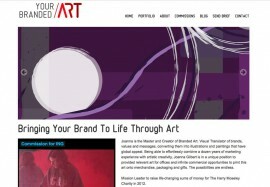 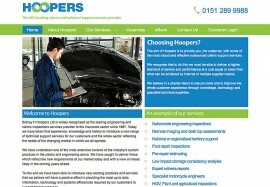 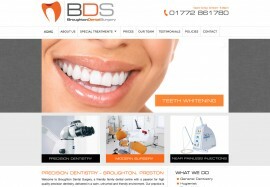 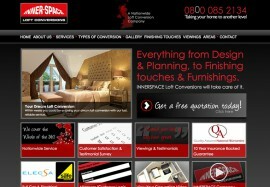 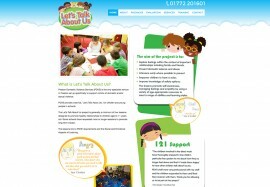 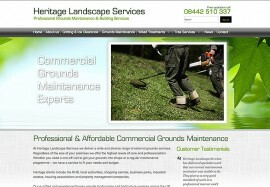 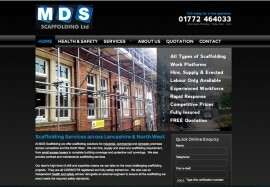 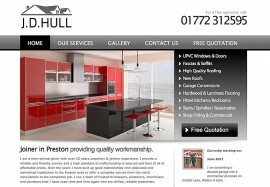 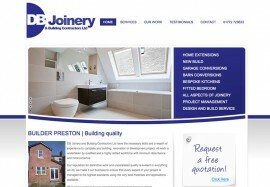 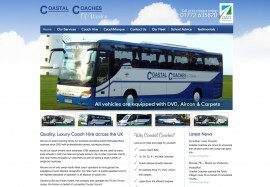 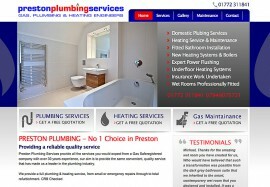 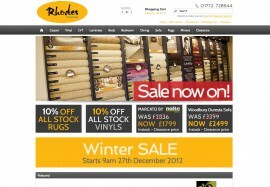 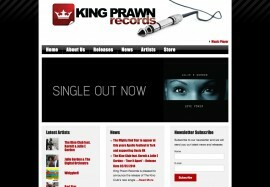 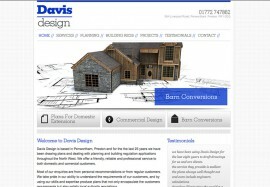 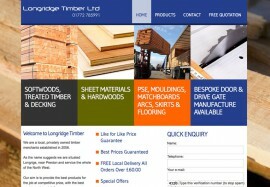 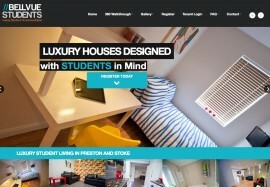 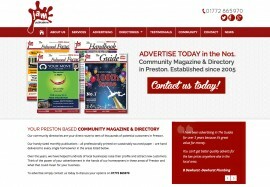 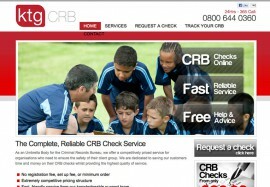 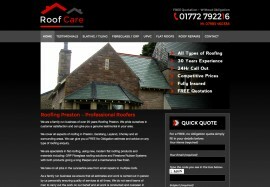 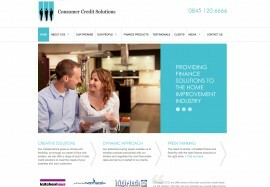 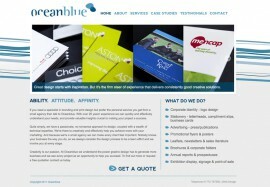 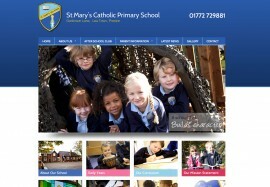 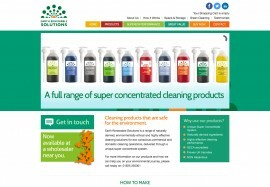 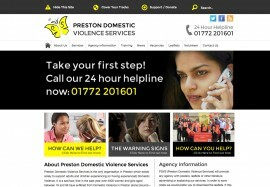 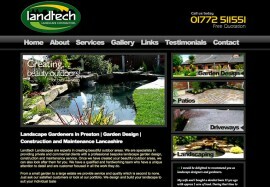 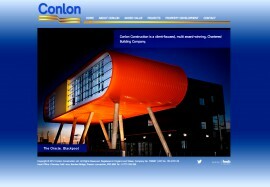 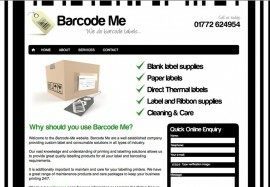 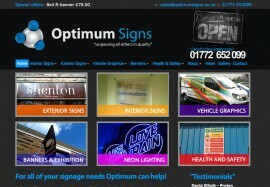 Built in WordPress this website started generating enquiries as soon as it went live!